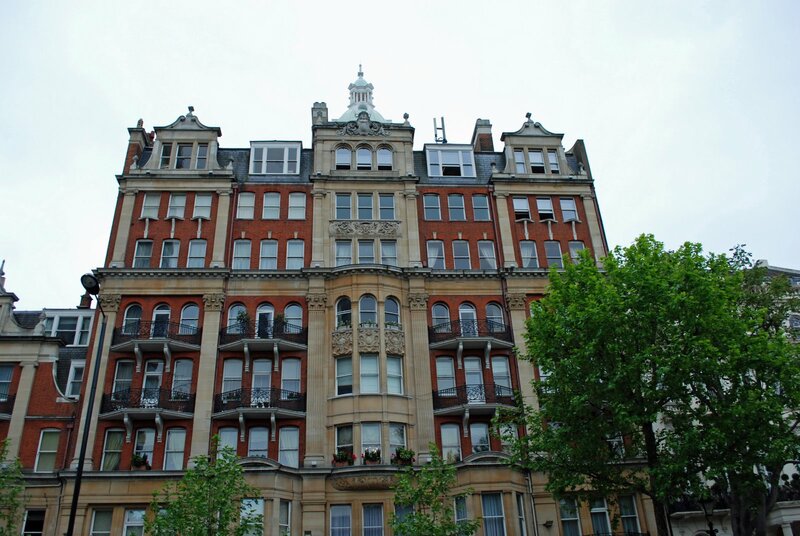 This is a building I admired in London. We walked by it going from Harrods to Hyde Park. 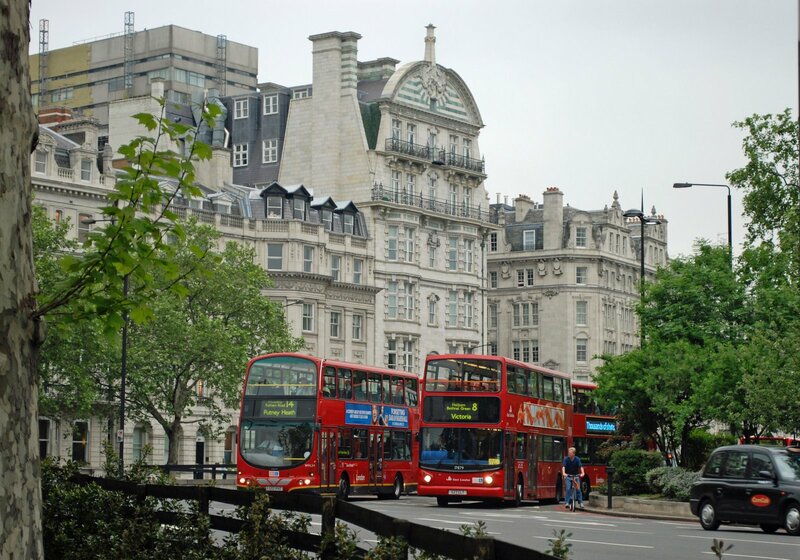 If memory serves, this photo was taken at the corner of Piccadilly and Duke of Wellington Place. We were leaving the Wellington Arch and heading down Constitution Hill toward Buckingham Palace. I caught the buses just as their light turned green and they drove toward us. I thought the building behind them made a nice backdrop. 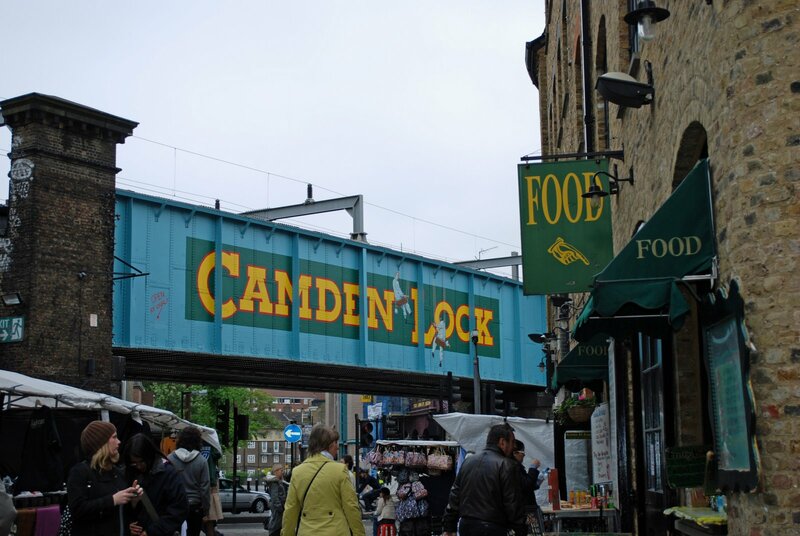 This picture was taken during a short visit to Camden Market. I will spend a lot more time at this interesting place next time I'm in London.